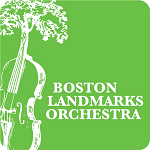 The Boston Landmarks Orchestra was founded in 2001 by conductor and community advocate Charles Ansbacher. The orchestra is comprised of many of the area’s finest professional musicians. We are active throughout the neighborhoods of Boston, mainly in the summertime. 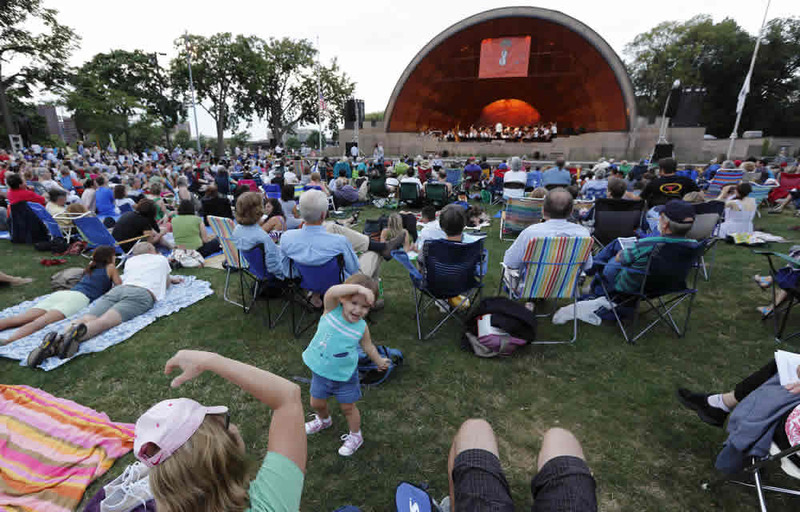 Since 2007 when the orchestra established a regular concert series at the DCR’s Hatch Memorial Shell on the Esplanade, audiences have grown rapidly. We now host thousands along the banks of the Charles on a weekly basis. Our name comes from the close connection the orchestra has to Boston’s public spaces. We have performed on the Boston Common, in the Charlestown Navy Yard, and atop the bullpens in Fenway Park. We still appear regularly in public parks, youth centers, and under-served neighborhoods throughout the city. We believe in the fun and spontaneity of music making, and consider all Bostonians to be our public. Every performance is designed to be as approachable as possible, with storylines and visual elements adding context and excitement to the experience. Nearly every week we collaborate with other Boston-area artists and organizations. In recent years, the orchestra has become a leader in promoting accessibility and inclusiveness. Our Breaking Down Barriers initiative—serving people who are blind, deaf, hard of hearing, and those limited in mobility—has earned the UP Designation from the Massachusetts Cultural Council. The Landmarks Orchestra is one of only 35 organizations to have earned that distinction so far. The orchestra is part Boston tradition, part Beantown innovation. And it has become an essential part of summertime in Boston.